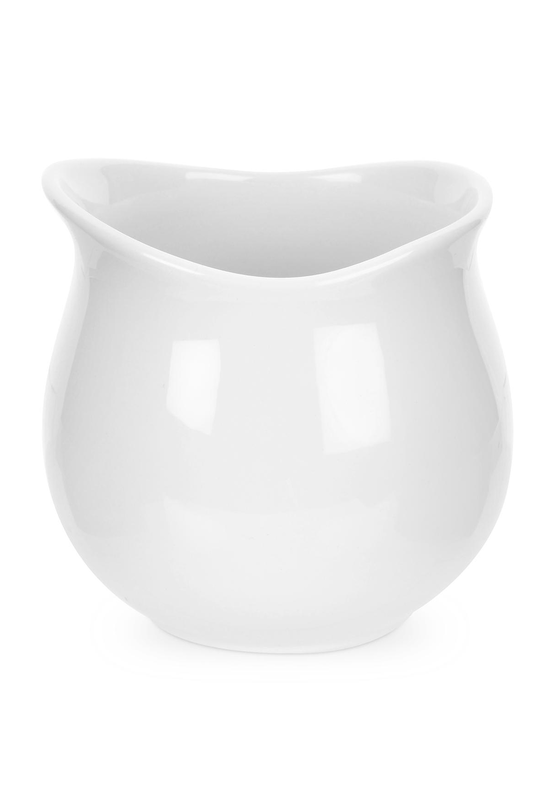 Serve up in style some homemade chips in this Porcelain chip holder from Portmeirion. 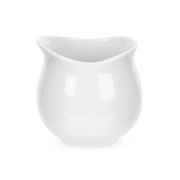 A modern stylish pearl white chip holder that will coordinate with any of your dinner plates. A round pot with a weave designed.